" Real Estate Developer , real estate , Real estate properties in India ." Ashiana Housing Limited is a growing real estate developer in India. It's head office is in Saket New Delhi. Established by om Gupta in 1979, Ashiana Housing has forayed into Group Housing, Senior Living and Kid-centric projects. 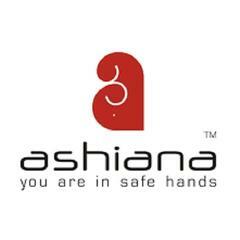 Visit https://www.ashianahousing.com to know its projects.